Eckstein, Otto; Sinai, Allen (1990). "1. 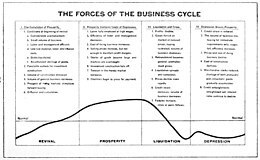 The Mechanisms of the Business Cycle in the Postwar Period". In Robert J. Gordon. 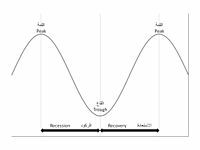 The American Business Cycle: Continuity and Change. University of Chicago Press. ISBN 978-0226304533.